Texas Rangers DH/1B Mitch Moreland will undergo ankle survey that will keep him out of action for at least he next three months and may miss the rest of the season. Moreland is batting .246/.297/.347 (77 OPS+) in 52 games. For his career, he owns an OPS+ of 98 across parts of five big-league seasons. The Rangers have been decimated with injuries already having lost Prince Fielder, LHP Derek Holland, C Geovany Soto, 2B Jurickson Profar, LHP Matt Harrison, LHP Martin Perez, RHP Alexi Ogando and 3B Kevin Kouzmanoff to injuries. 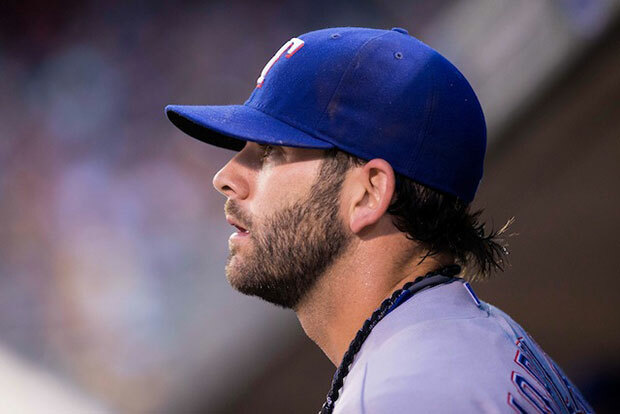 The Rangers did not make an immediate move to replace Moreland on the active roster.